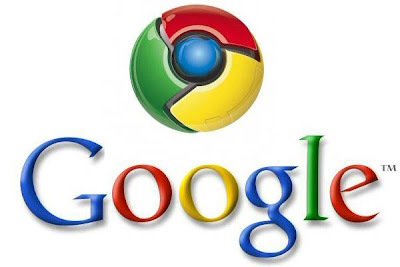 Articles about "Google Launches Voice Recognition in Chrome Browser" in this website is free. Read our reviews for "Google Launches Voice Recognition in Chrome Browser", gadget price, specs, features and find more latest Electronic Gadget Reviews and News. Google continues adding innovations in the Google Chrome browser. One of the highlights, which presents features voice recognition on these browsers. Google said, Google Chrome 11 is equipped with support for HTML input speech API. Google claims with this feature, developers can provide web applications that use voice feature. For example, applications like Google Translator, so that users can transcribe voice into text form.
" We are updating channel Chrome beta with several new capabilities, especially for web developers. From HTML Speech Incubator Group, we added support for HTML input speech APIs, " Google said in Google's blog, quoted on Monday (4/18/2011). This feature has actually been introduced since March 22, 2011, but Google has not officially launch it. Later, when the user wants to utilize this feature, they only need to click on an icon, and then talk to the computer through a microphone. Furthermore, the recorded voice will be processed to the speech server, and then transcribed and sent back to the user in text form. Other popular browser: Mozilla Firefox 4.0.